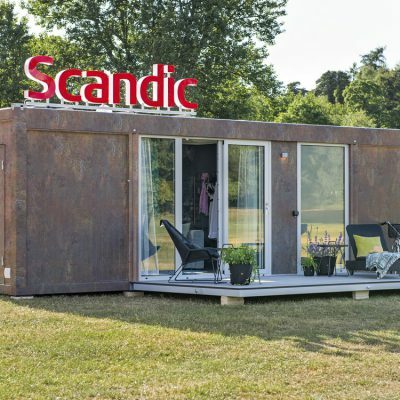 Scandic To Go, the smallest hotel ever! 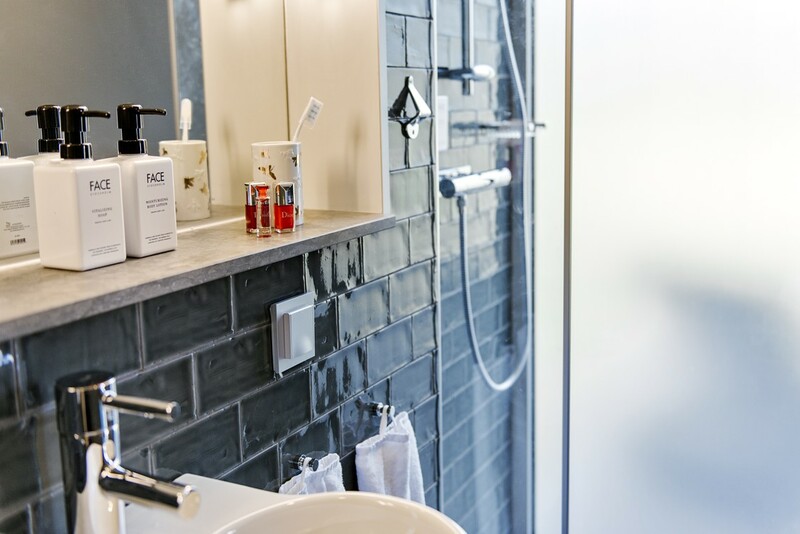 Scandic To Go is a new mobile hotel category where guests can book their hotel in any location in the Nordic region. 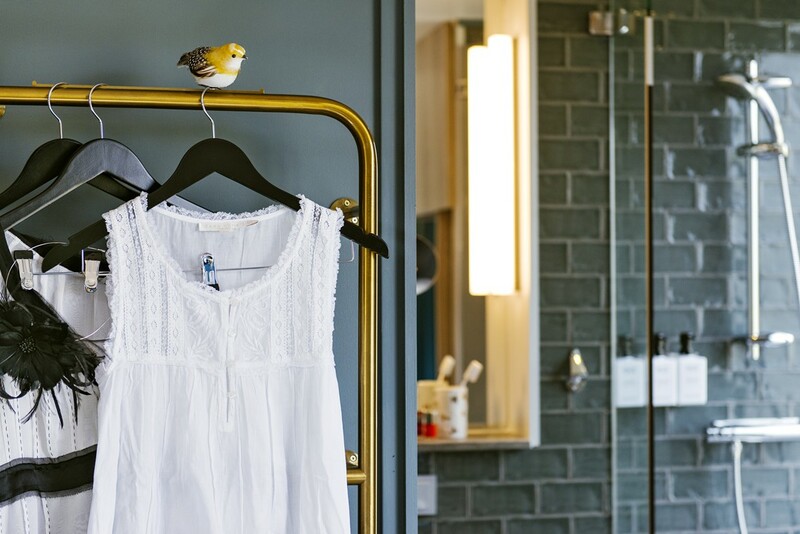 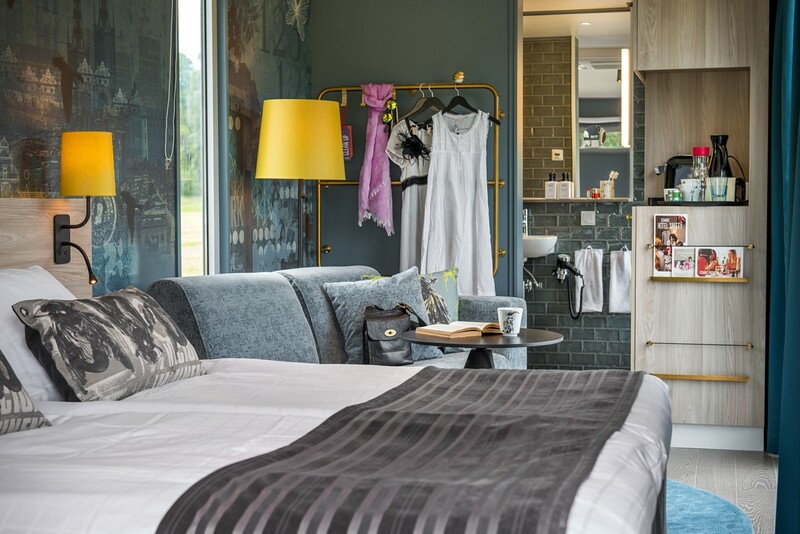 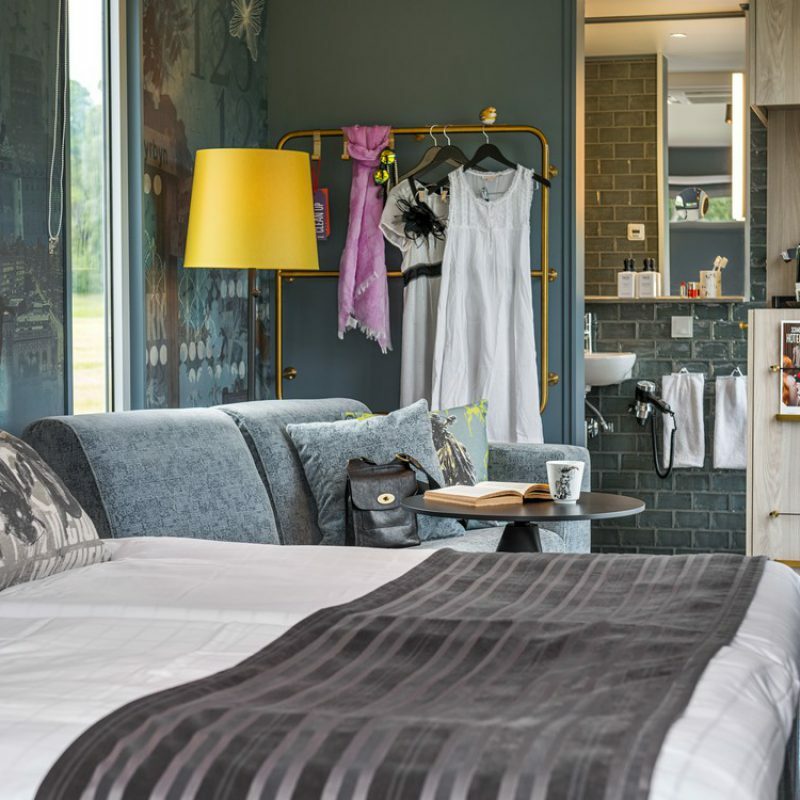 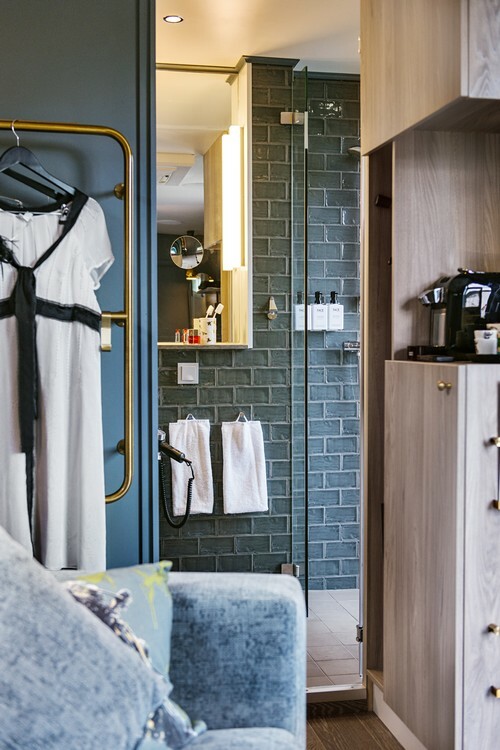 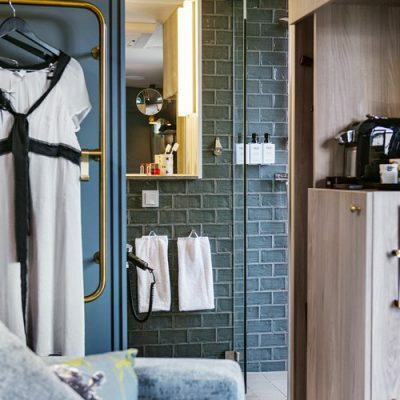 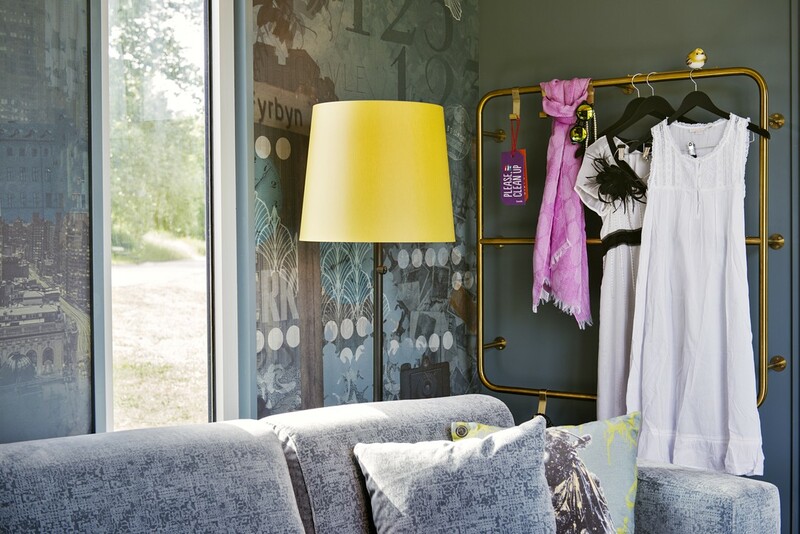 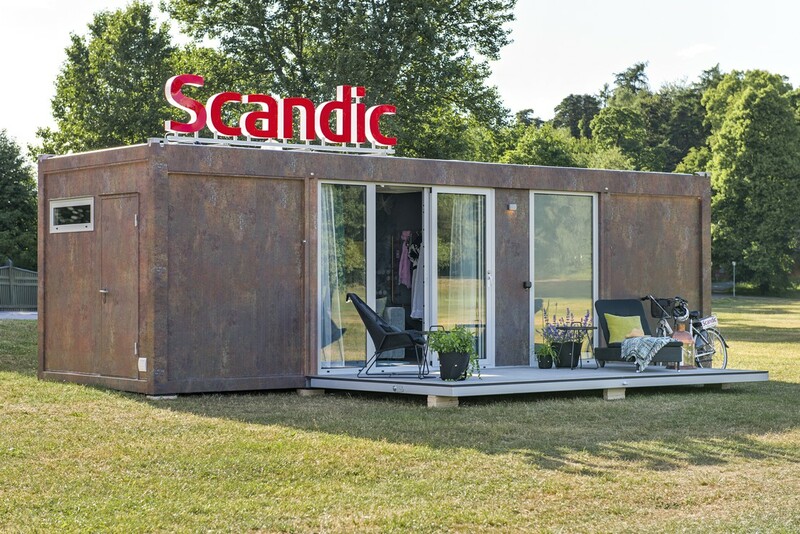 Scandic To Go consists of two mobile hotel rooms, both 18 sqm, with an attached terrace. 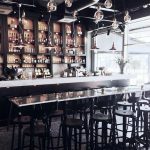 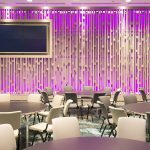 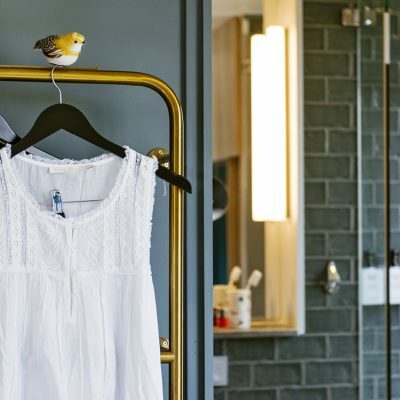 Popular locations to visit for tourists, such as the archipelago islands outside of Stockholm, the Norwegian fjords or beaches on Gotland can often be situated far away from hotels, until now.